Corbett is famous for the Jim Corbett National Park and its diverse flora and fauna. The lush green hills, the varied flora and fauna and the majestic view of the Shivalik ranges and the Doon Valley. 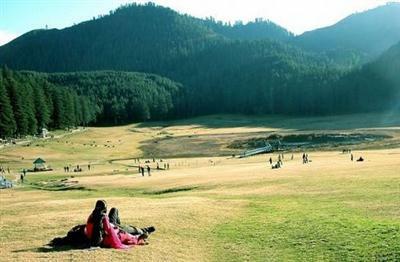 Uttarakhand - the land of god, the home of Himalayas and truly a paradise on earth, allures everyone from everywhere. The fresh air, pure water, and adverting mountains. 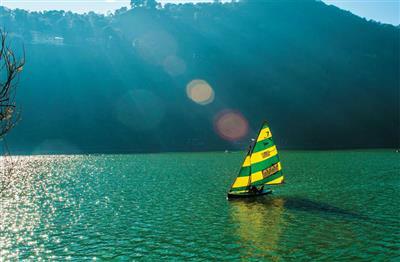 Nainital is a glittering jewel in the Himalyan necklace, blessed with scenic natural spledour and varied natural resources . 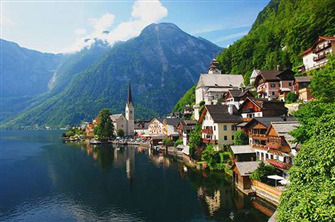 Dotted with lakes , Nainital has earned the epithet of ' Lake District ' of India . 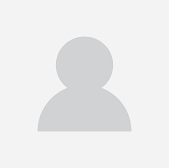 The most prominent of the lakes is Naini lake ringed by hills. 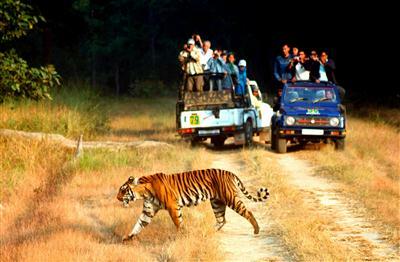 Corbett is famous for the Jim Corbett National Park and its diverse flora and fauna.